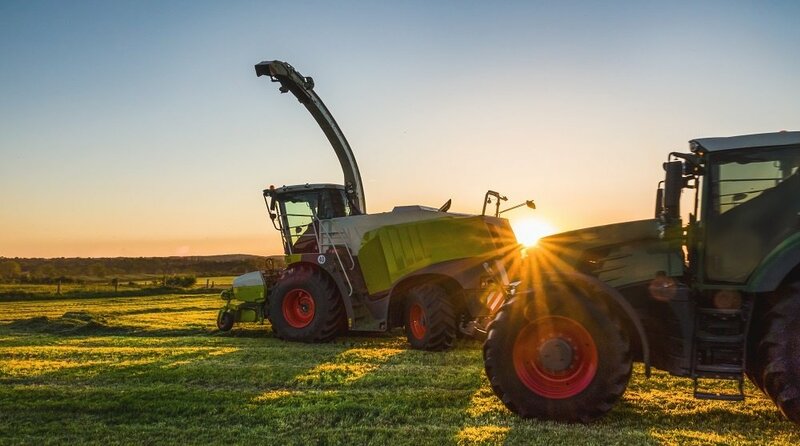 If you depend on your truck for your business — whether you're working in agriculture or something else — you'll need that truck to work as efficiently as possible. 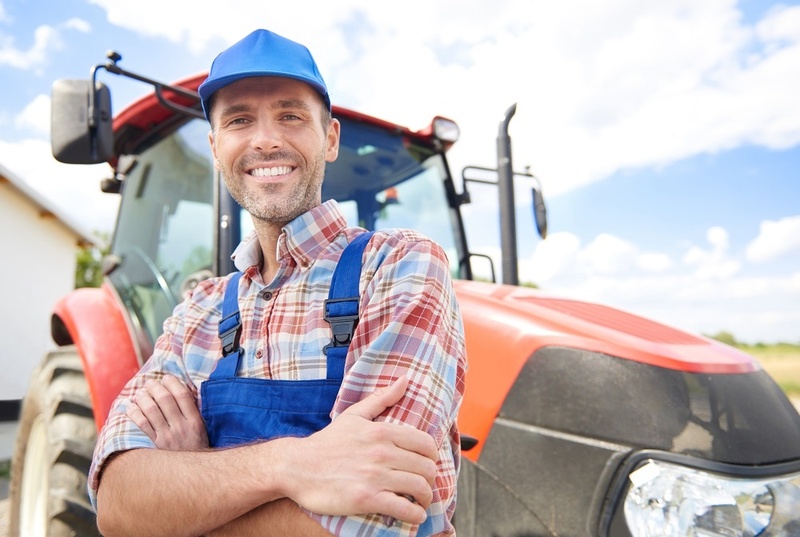 There are several maintenance steps you can take to ensure that you're getting the most out of your semi tractors and planter tractors, but perhaps none is more vital than ECU tuning. By utilizing the most advanced method of tuning available, you're making your life a whole lot easier. If you've yet to take advantage of the benefits of ECU truck tuning in Illinois, here are a few reasons to give it some serious consideration. Every little bit of money you can save on gas goes a long way. An increase in fuel efficiency that can be measured by as little as a half a mile per gallon can save a tremendous amount of cash in the long run, especially when you're running your semi tractor several hours every day. ECU tuning aids in increasing your truck's mileage, thereby improving your bottom line. Advanced tuning can save you on gas expenses while at the same time increasing your truck's ability to get the job done. Sounds crazy, but it's true! ECU tuning unleashes the extra horsepower you never knew you had, giving you more out of your truck. A more powerful truck gives you the ability to tackle more acreage in less time, further increasing profits. ECU tuning gives you the ability to get the most out of your truck. With advanced readings and adjustments, your truck will perform better and more efficiently. However, if the notion of making changes to your usually reliable semi tractor makes you nervous, you needn't be. You can always return your truck to its factory settings. So, while you'll almost certainly be delighted with the changes ECU tuning can bring, you're not married to it. No updates made to your truck are permanent, so there is no risk involved whatsoever. The increased power that comes with ECU tuning means you don't always have to use it. If you like, you can push your planter tractor to the limit and get more work done, or take advantage of the fact that you have all that extra power at your disposal, and just take it easy. Slowing it down and using less power reduces the wear and tear on your truck, and is an option that's harder to come by if it's not operating at peak efficiency. ECU tuning makes farming fun again. With a more powerful, more efficient truck, you can take it easy and let it do all the work without putting unnecessary strain on you, the driver. If there's a change you can make in your truck so that you can get more work done with less effort, why wouldn't you want to do it. ECU tuning makes such a choice possible. ECU tuning is about getting the most out of your truck and thereby your farm. If you want to learn more about ECU tuning in Illinois, don't hesitate to call BD Motorsport. We're here to help!